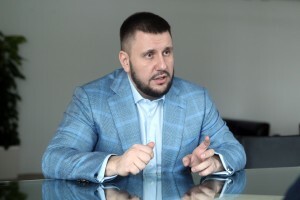 The founder of the initiative “Restoring Donbas” is the Ukrainian politician and leader of “Uspishna Kraina” political party, ex-Minister of Revenues and Duties Oleksandr Klymenko. 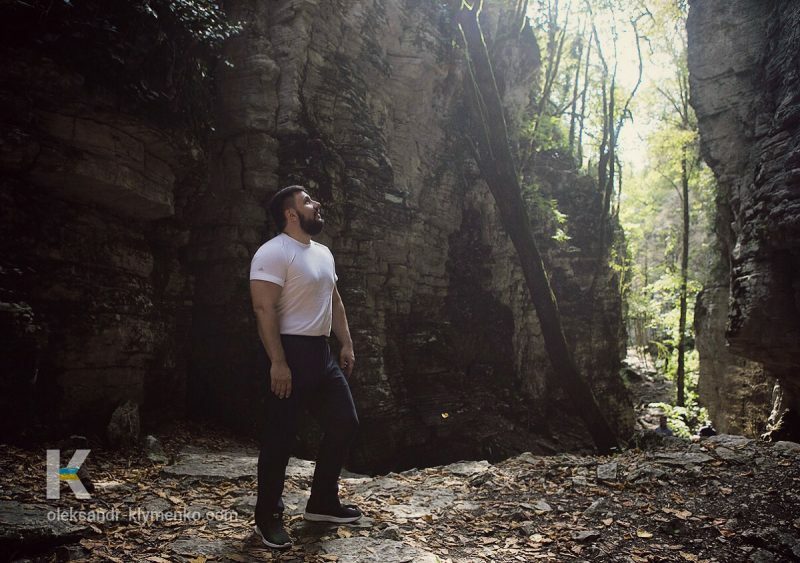 Oleksandr Klymenko was born and raised in Donetsk region. His formation as a successful businessman, and subsequently – as a public servant and innovator in tax policy took place there. 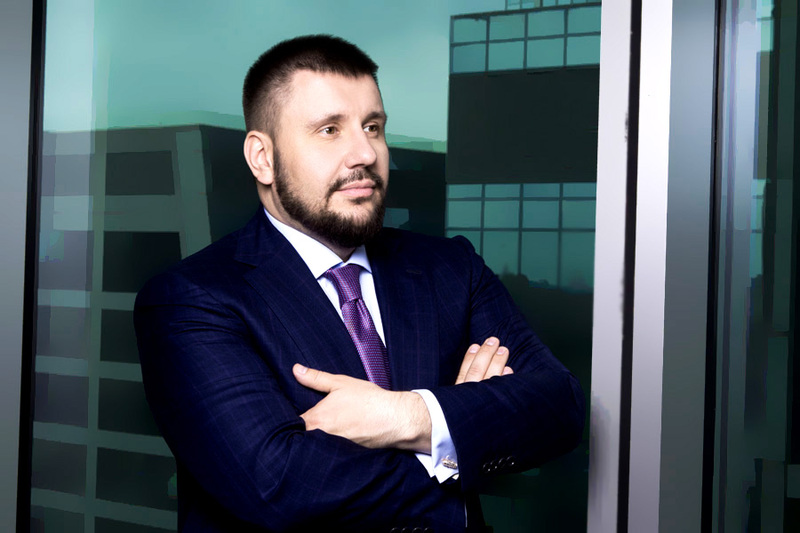 In Ukraine, he is famous for a set of innovations in taxation and customs areas. 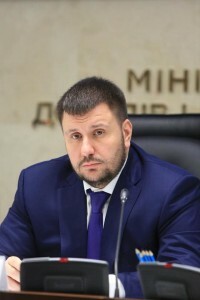 These modernizations were implemented during his leadership of the State Tax Service (2010-2012), and later – during the heading of the Ministry of income and charges of Ukraine (2012-2014). 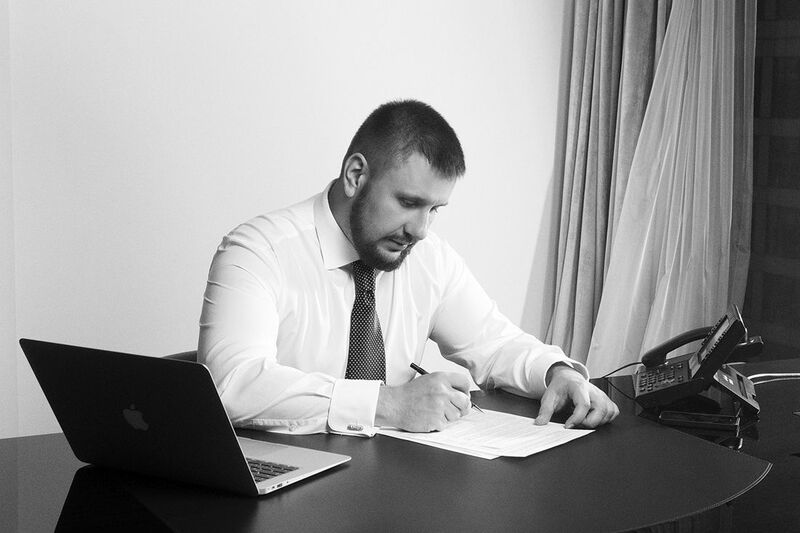 In the course of implementing these reforms, Oleksandr Klymenko drew special attention to the simplification and electronization tax and customs reporting, facilitating the administration of taxes and fees, economy deshadowing and creating comfortable conditions for business. Thanks to his initiatives in 2011-2014 number of taxes in Ukraine was reduced sixfold – from 135 to 22, and the amount of time required for its payment during the year dropped almost in half – from 657 to 350 hours. 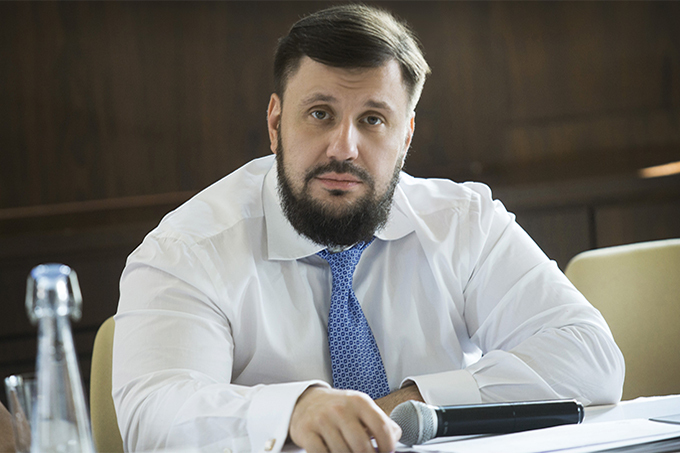 In order to support development of small and medium-sized business, Oleksandr Klymenko initiated the extension of the moratorium on tax inspections of SMEs thrice (in 2011, 2012 and 2013). Tax reforms, which he carried out in 2012-2014., raised the Ukraine in the world ranking of business conditions Doing Business. During the three years, the country has overcome 56 positions in this ranking and entered the top 100 in 2014. At the same time, Ukraine has risen from outsiders (181 position out of 183) in 2011 to 108 position – in 2014 in easiness of paying taxes assessments Paying Taxes. 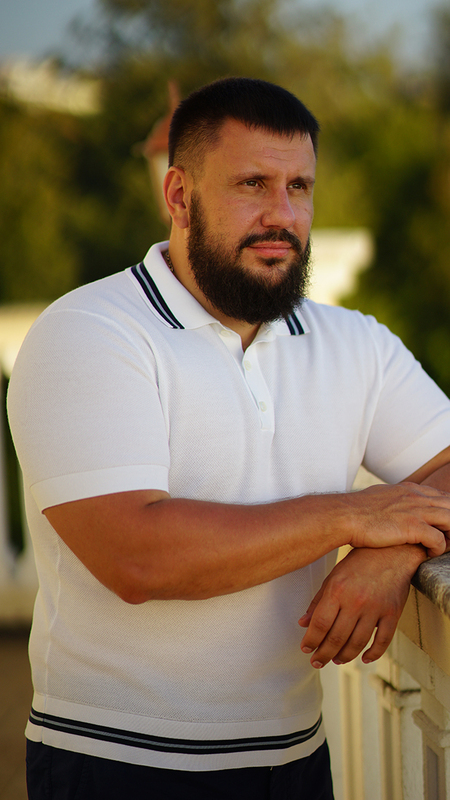 After the resignation, Oleksandr Klymenko is involved in politics, social activities and charity. 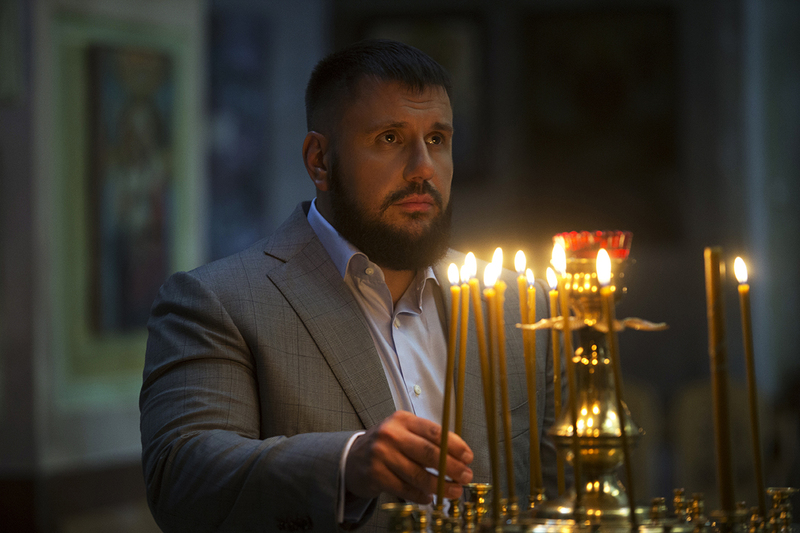 In particular, he provides help to the bereaved families of miners and forced migrants from the Donbas. 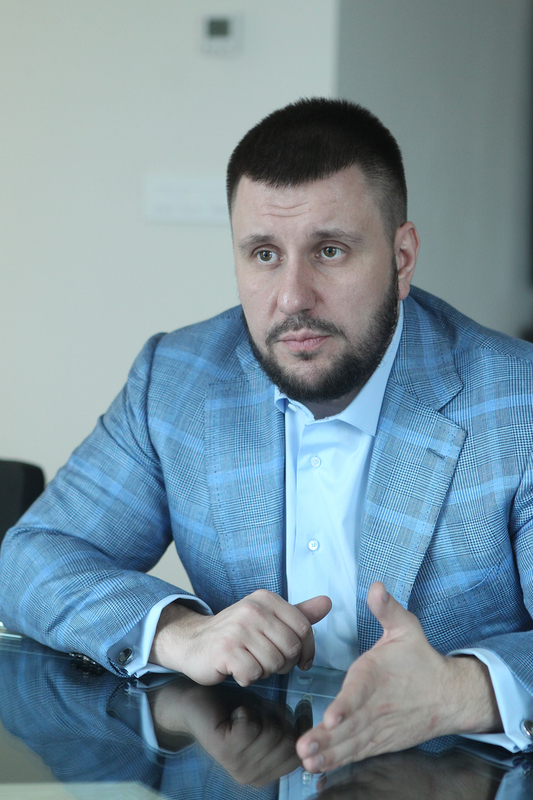 Concerning the Donbas restoration, the ex-Minister assumes that control over offshore operations and the development of small and medium businesses are the assets of economy. 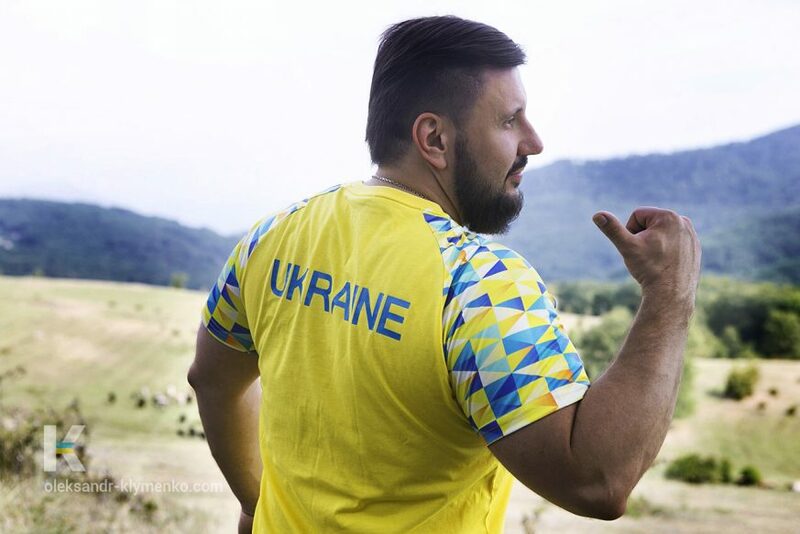 The project “Restoring Donbas” initiated by Oleksandr Klymenko, in order to rally thinking and active people around the problems of his native region and to direct their potential to construct brand new Donbas. 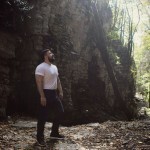 Oleksandr Klymenko was born on 16 November 1980, in Makiyivka city, Donetsk region. 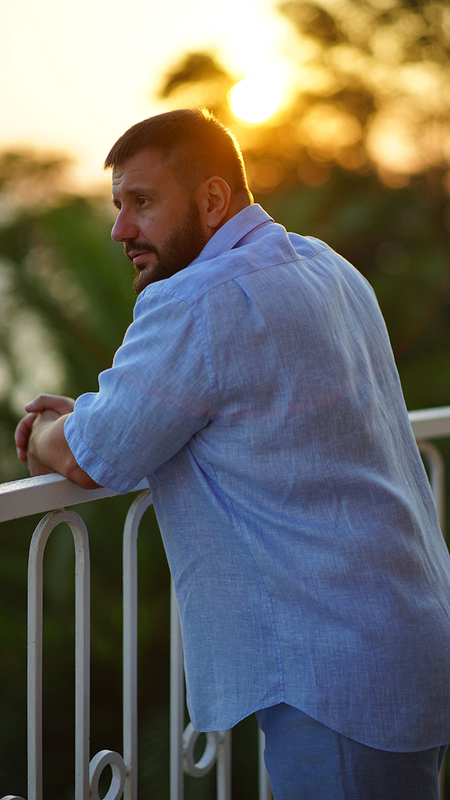 From 1997 to 2005 he was a businessman, co-founder and head of several companies. In 2005, he began his career in public service. 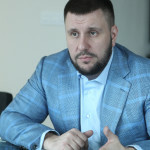 He passed a long path up to Deputy Chief of inspection position in the specialized state Donetsk tax inspection (intended for large taxpayers). 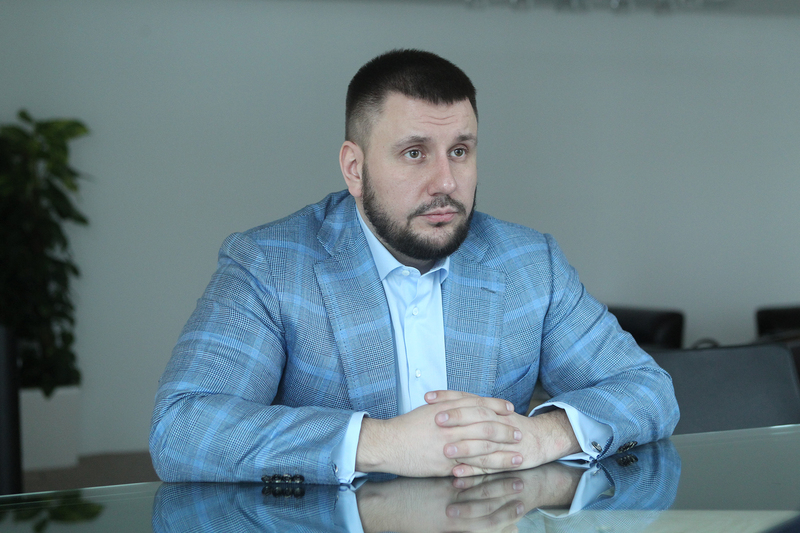 In 2010, Oleksandr Klymenko became First Deputy Chairman of Donetsk Regional State Tax Administration. Later he became its Chairman. 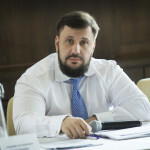 In February 2011, O.Klymenko was transferred to the state service in Kiev and occupied the position of Deputy Chairman of the State Tax Service of Ukraine. 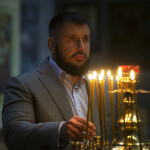 In November 2011, he became Chairman of the State Tax Service of Ukraine. 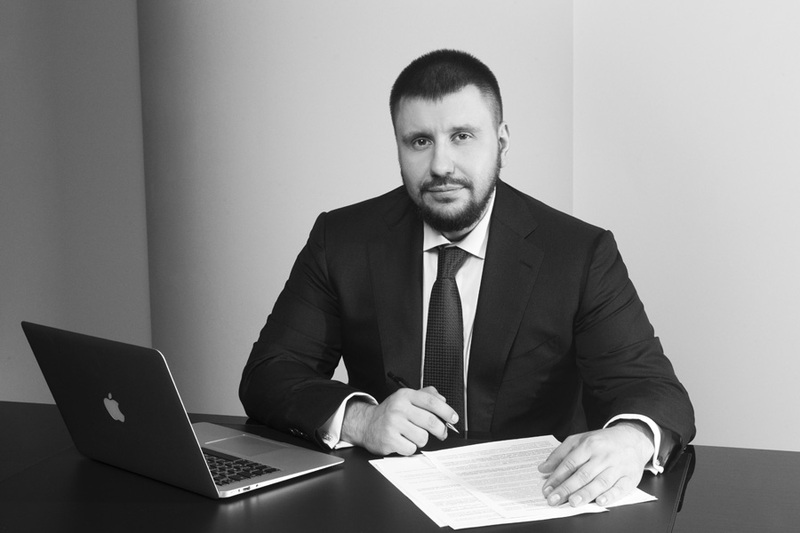 He implemented the practice of the carrying out the reform of Ukrainian tax system in partnership with the global auditing company PriceWaterhouseCoopers. In December 2012 he headed the Ministry of Revenues and Duties of Ukraine. The Office was based on the customs and tax authorities. 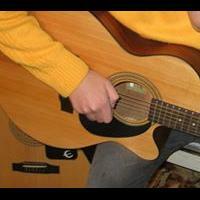 In addition, it supervised the administering of a single social contribution. Oleksandr Klymenko occupied the position of the Ministry of Revenues and Duties of Ukraine until February 27, 2014, and then left the state service. 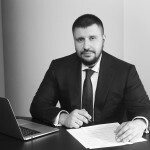 From the beginning of the conflict in the East of Ukraine Oleksandr Klymenko submitted ideas of supporting the entrepreneurs, who work in the conflict zone. 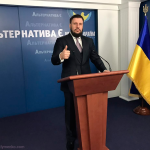 In particular, he offered to create temporary points of service for taxpayers in hotspots, cancel penalties for employers in ATO zone, change the list of documents that confirm the existence of force majeure in the business. 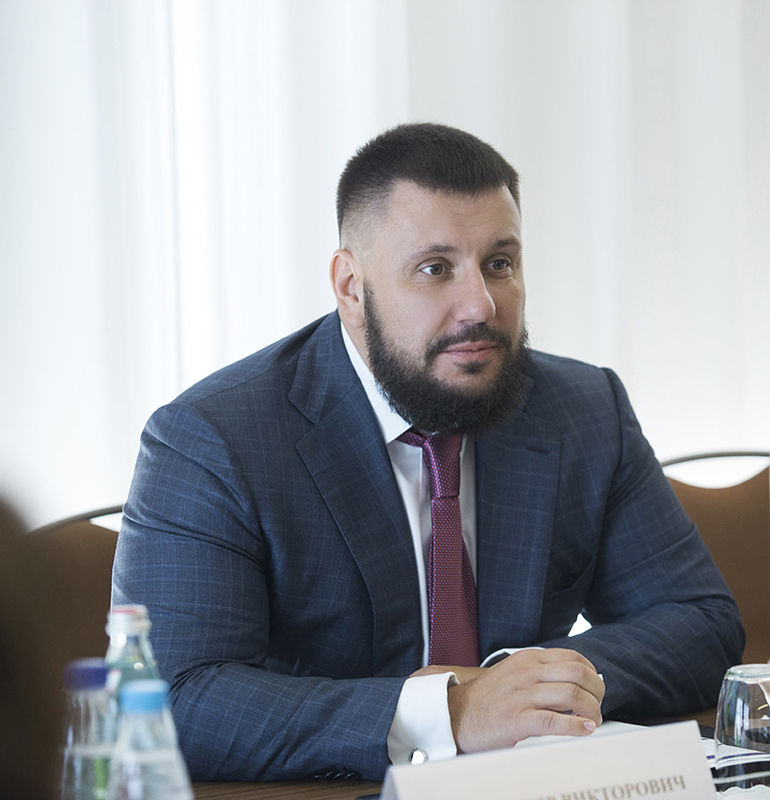 Moreover, after the beginning of ATO Oleksandr Klymenko supported the Ukrainian Cabinet of Ministers on the abolition of some charges, called “tax charity” (17%). 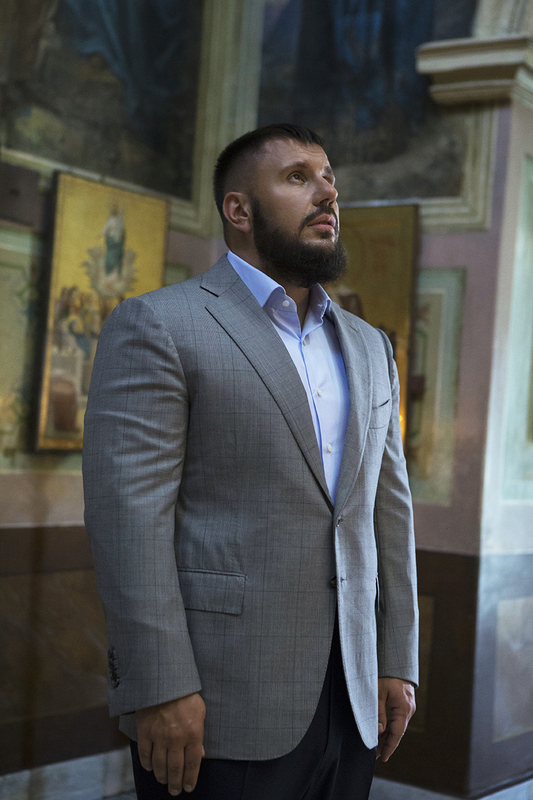 Thus, he suggested the authorities to cancel this payment not only for whose, who help the displaced people and the soldiers in ATO zone, but for all the benefactors of Ukraine as a whole. 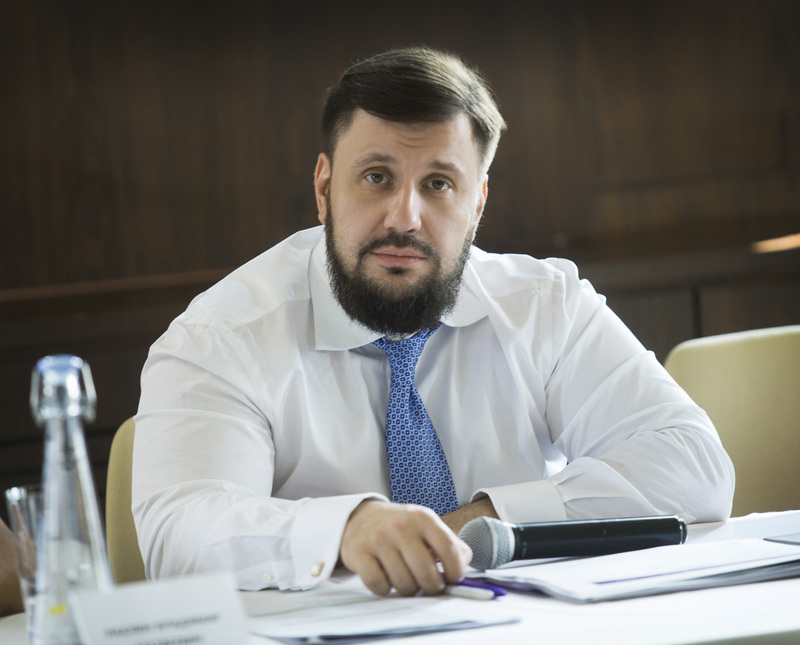 During October-November 2014, Oleksandr Klymenko together with the group of expert has worked out and presented the strategy of resolving the conflict in Donbas called “Restoring Donbas and Ukraine”. It comes about a comprehensive document that covered the entire spectrum of existing problems and offered its gradual settlement, development of the region and the country as a whole. 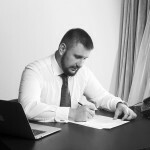 The strategy sent to leaders of central authorities in Ukraine, heads of states and Ministers of Foreign Affairs of Partner countries, embassies, representatives of European institutions, international organizations and business associations. 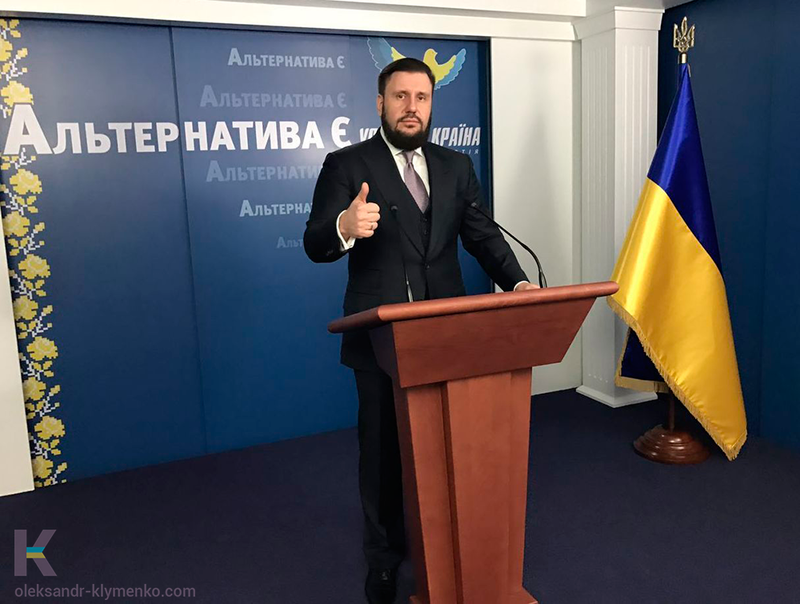 In December 2015, Oleksandr Klymenko was elected the honourable head of the “Uspishna Kraina” political party, which is focused on establishment of peace in Ukraine and restoring Donbas that was destroyed by the war.